A Weekend Immersion with Edwin Bryant, Ph.D.
Have you fallen in love with the Sutras yet? This rich and many-layered text lays out, quite directly, the why and the how of yoga as it is meant to be practiced. 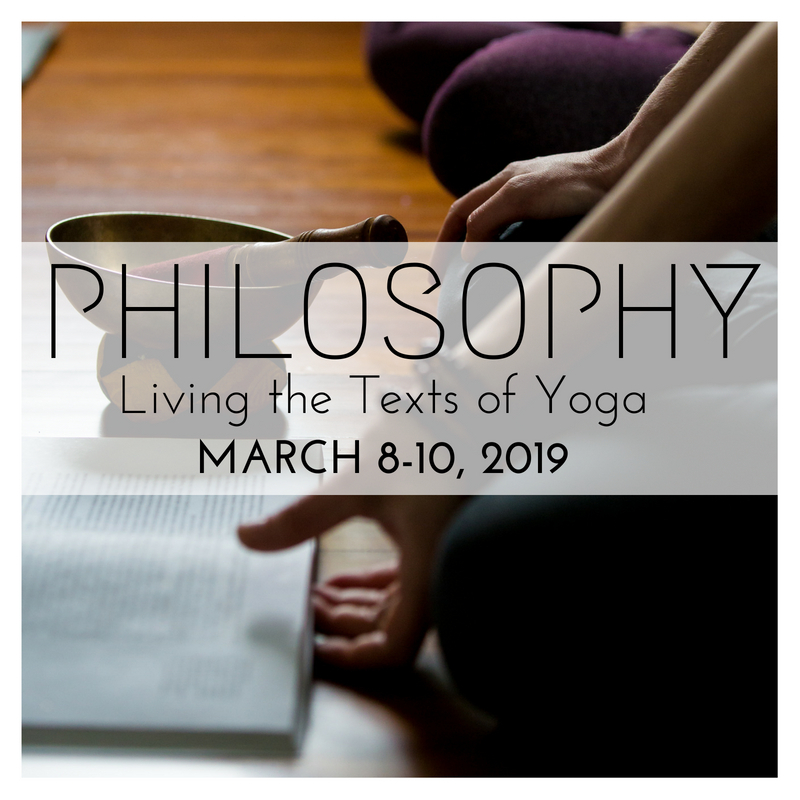 This weekend intensive is especially appropriate for yoga teachers, serious students of yoga, and academics who would like a deeper understanding of the origin, content and living application of the most essential text in the yogic lineage as a whole. Edwin Bryant’s published commentary and interpretation summarizes the most significant pre-modern commentaries, adding clarity and insight in an accessible but rigorous way. He is both scholar and committed yogi on the path. We are honored and delighted to be hosting him and we hope you will join us for this exceptional chance to dig deeper into yoga’s roots. 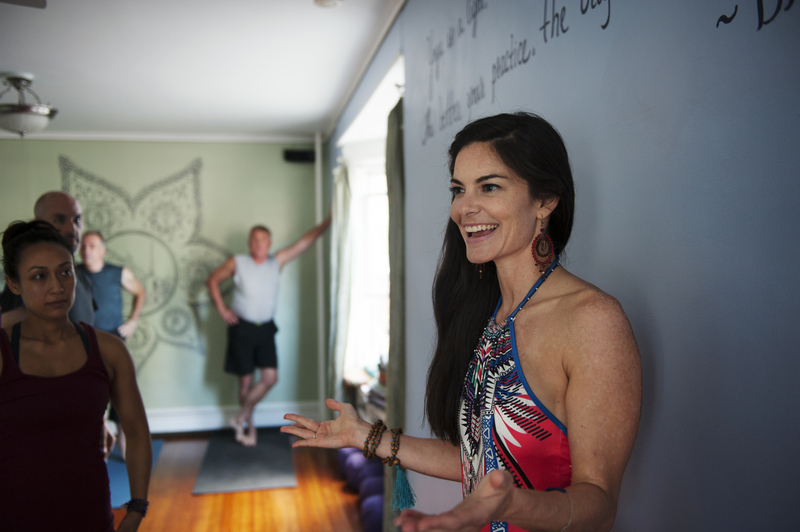 12 Continuing Ed credits available for Yoga Alliance-registered yoga teachers. Edwin Bryant received his Ph.D in Indic languages and Cultures from Columbia University. He taught Hinduism at Harvard University for three years, and is presently the professor of Hinduism at Rutgers University where he teaches courses on Hindu philosophy and religion. He has received numerous awards and fellowships, published six books and authored a number of articles on Vedic history, yoga, and the Krishna tradition. In addition to his academic work for the scholarly community, Edwin’s Penguin World Classics translation of the Srimad Bhagavata Purana, the traditional source for the story of Krishna’s incarnation, is both for Indology specialists as well as students and those interested in Hinduism from the general reading public and the yoga community. As a personal practitioner of yoga for 35 years, a number of them spent in India studying with traditional teachers, where he returns yearly, Edwin strives to combine academic scholarship and rigor with sensitivity towards traditional knowledge systems. In addition to his academic course load, Edwin currently teaches workshops on the Yoga Sutras, Bhagavad Gita, and Hindu Philosophy at yoga studios and teacher training courses throughout the country. His translation of and commentary on the Yoga Sutras of Patanjali (North Point Press, a division of Farrar, Straus & Giroux, 2009) is specifically dedicated to contributing to the growing body of literature on yoga by providing insights from the major pre-modern commentaries on the text with a view to grounding the teachings in their traditional context. The Yoga Sutras of Patanjali with Notes from the Traditional Commentators. New York: Farrar Straus & Giroux in press 2008. The Yoga Sutras of Patanjali is the classical ancient Indian treatise on the practice of Yoga. While Yoga conjures up images of bodily postures and stretches in popular western culture, this aspect of yoga, the asanas, is only the third limb of the eight limbs outlined in the Yoga Sutras — and, indeed, Patanjali pays only passing attention to this aspect of the system. This seminar series will consist of a close reading of Patanjali’s original text, focusing on the opening section of the work, wherein Yoga is defined and the state of samadhi, liberation, described, as well as on the eight limbs of yoga covered in the heart of the text, which outline the step by step methods for attaining this enlightened state. Attention will be paid to the pre-modern commentaries of the text, thus exposing students to the traditional understanding of the practice of classical Yoga and its goals. Students are advised to bring any copy of the Sutras which has the Sanskrit text in romanized script as attention will be focused on the original source rather than its westernized manifestation. We recommend that you purchase the text above, but bring any copy of the Sutras that has Sanskrit transliteration. Edwin is an engaging, lively, humble and knowledgeable speaker (see an interview here). Come with your questions and curiosity! We have a choice of bolsters, mats, blankets and chairs to sit on. The total immersion costs $300. We ask for a deposit of $100 to reserve your spot.